We break in so others can't. 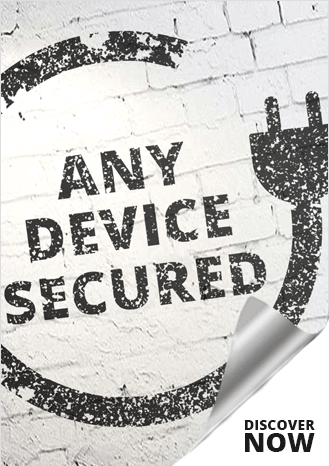 How good are your defences against an intruder attack? A security penetration test is a controlled and managed simulation of an actual system intrusion. It gives you a realistic experience of an attempted break-in - whether from an outside intruder or from your employee or business partner. During an InfoSec Partners penetration test, your security mechanisms as well as your intrusion detection and response capabilities are put to the test against a skilled attacker. Penetration testing can be carried to to meet a number of goals. 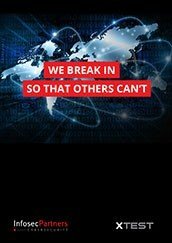 From auditing the effectiveness of controls to meet compliance, to red team testing that are designed to measure how well your organization’s defensive and response capabilities will stand up against attacks from a simulated real-life adversary, Infosec Partners provides the full spectrum of security penetration testing to meet your goals. We help you make sure any security gaps we find are closed. 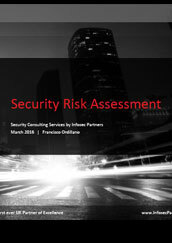 Infosec Partners provides a flexible portfolio of security testing services, resulting in reports and recommendations that executive management as well as technicians can all gain the information they need. audience, carefully crafted examples are used to illustrate how vulnerabilities can be exploited, or reproduced in a test-bed and are provided with detailed remediation instructions. Infosec Partners includes re-tests on found vulnerabilities to ensure that the client’s internal team or primary outsource partner has successfully completed remediation. Spotlight any existing weaknesses in your system configurations and network infrastructure, as well as any bad practices by your staff that could lead to data breaches, malicious infiltration, or worse. Findings help you make informed amendments to your security controls, and provide recommended options to plug these security gaps. 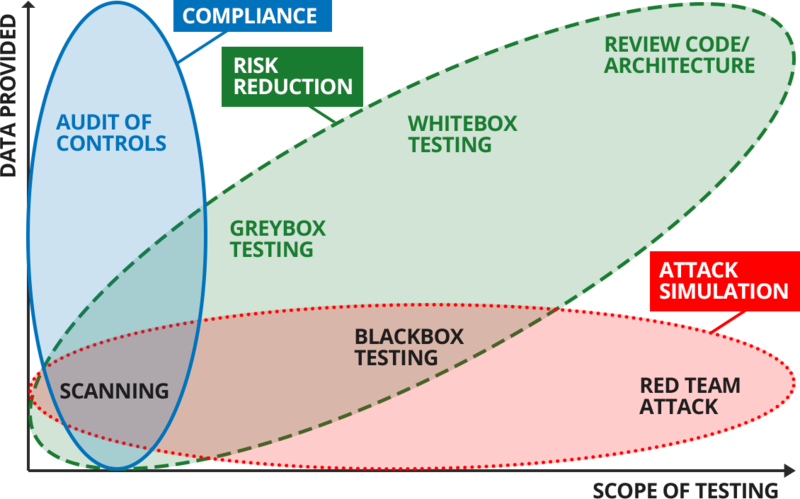 Regulatory and legal requirements dictate that a certain level of pen testing is compulsory. For example, the ISO 27001 standard requires all managers and system owners to conduct regular penetration tests and security reviews, using competent testers. PCI DSS also demands penetration testing for relevant systems.